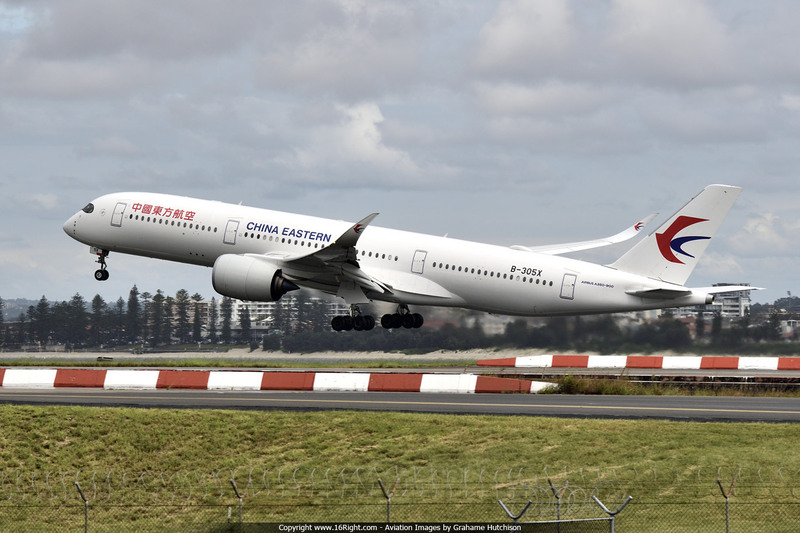 Monday 1 Apr: China Eastern started operating their new Airbus A350-900 aircraft on the MU561/562 Shanghai-Sydney route today, replacing the A330-200 that was used previously. The airline currently has four A350-900 aircraft in their fleet, with two more to be delivered from Airbus. 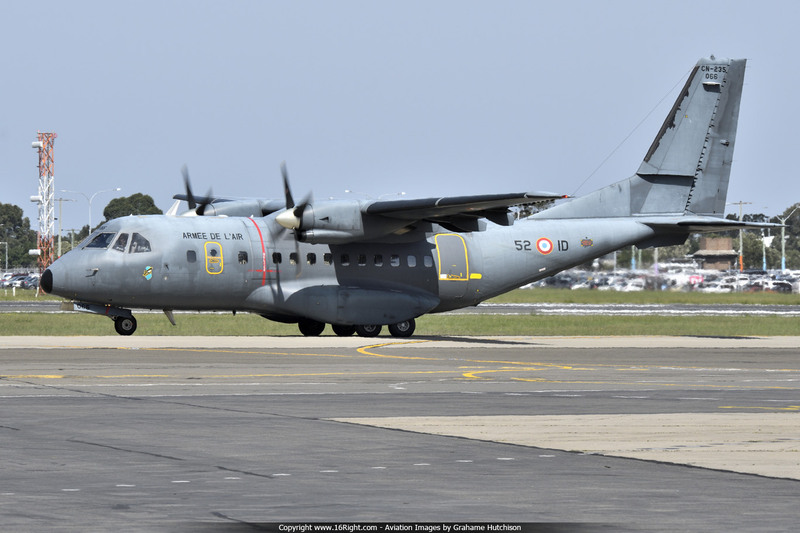 Sunday 24 Mar: This morning it was Bienvenue to the Armee De L'Air (French Air Force), arriving at Sydney Airport in their CASA IPTN CN-235, registered 066. There were about 10-12 personnel on-board, and the rear cargo door was loaded with what looked to be personal baggage. The aircraft was last here on 29/07/2018, so this might be the annual changing of the guard in New Caledonia. 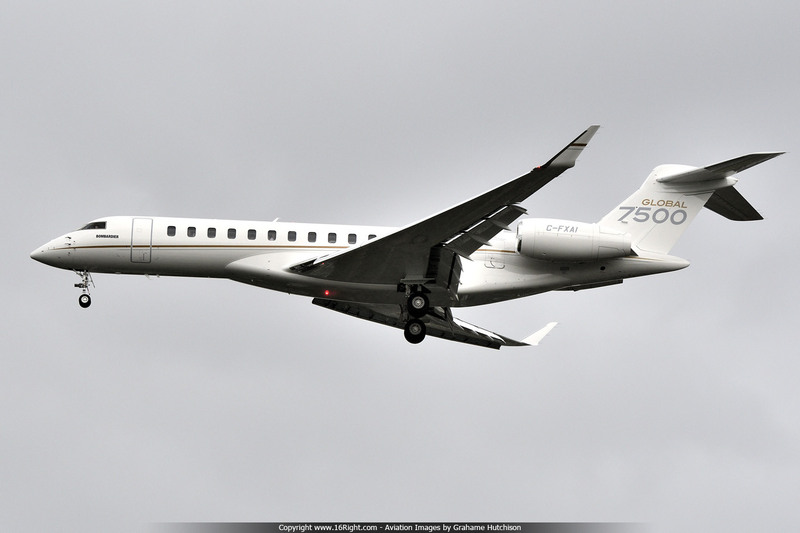 Wednesday 13 Mar: This Bombardier Global 7500 is on a world demonstration tour, and is seen here arriving at Sydney Airport. C-FXAI landed on Runway 16L and then taxied to DOM6 Bay 98. With a 32.7m wingspan, the aircraft had to be towed to the DOM5 Corporate Apron with wing-walkers, as it exceeded the maximum 30m wingspan for the DOM5 Taxiway. 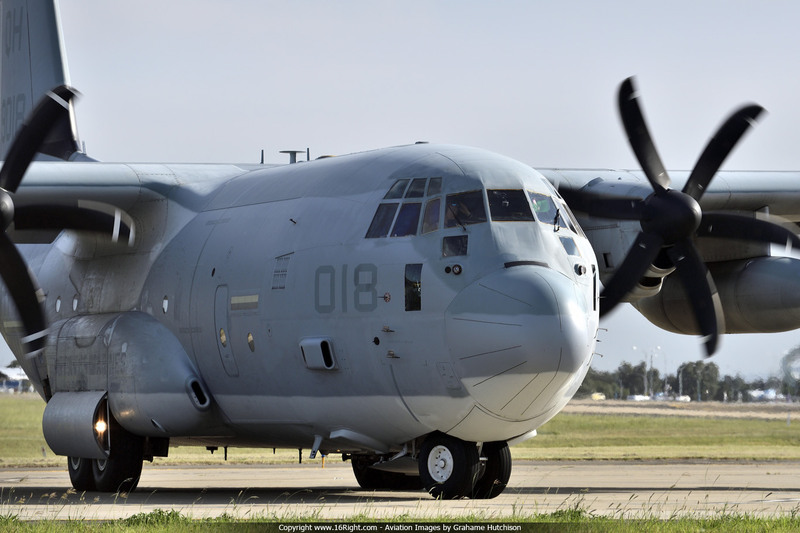 Monday 4 Mar: The United States Marines arrived at Sydney Airport this afternoon, with their Lockheed KC-130J Hercules touching down on Runway 34L, and taxiing to DOM6 Bay 99A. This is a relatively young aircraft, only being delivered in May 2015. To all the crew, welcome to Sydney, and enjoy your short stay with us. 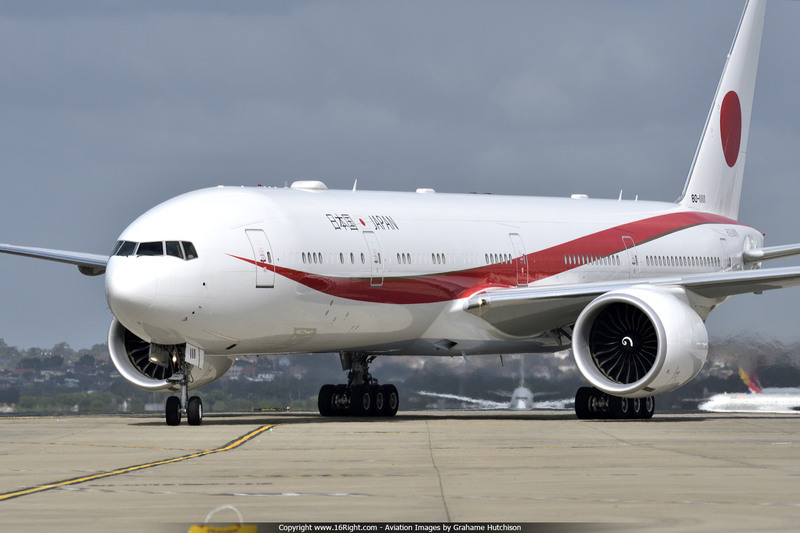 Sunday 17 Feb: When it comes to Corporate Jet travel, the Deer Jet Boeing B787-8 Dreamliner it right at the top, and that includes the charter fee of $74,000 per hour. This is the only B788 Dreamliner Business Jet in the world at present, and it was just spending a night in Sydney, after visiting the Gold Coast for a week. 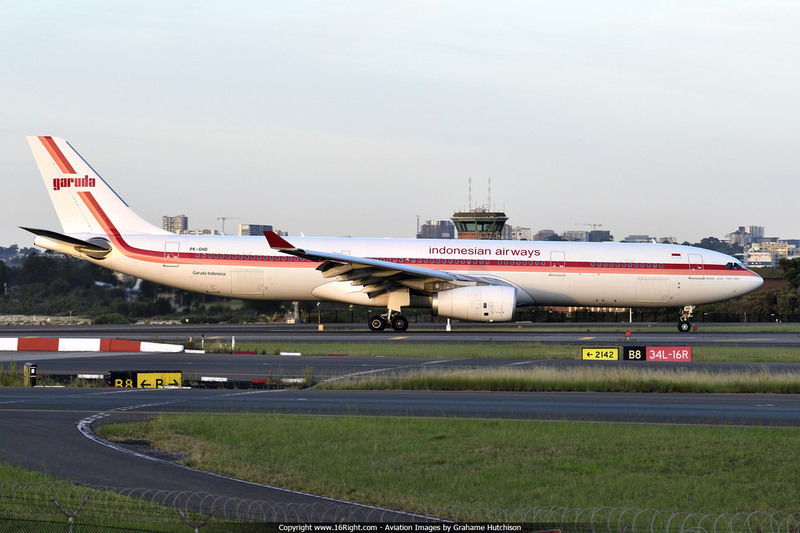 Saturday 16 Feb: Garuda Airbus A330-300 PK-GHD has visited Sydney Airport many times since September 2016, however this morning she made her first visit in a Garuda Retro livery from the 1969-1985 period. 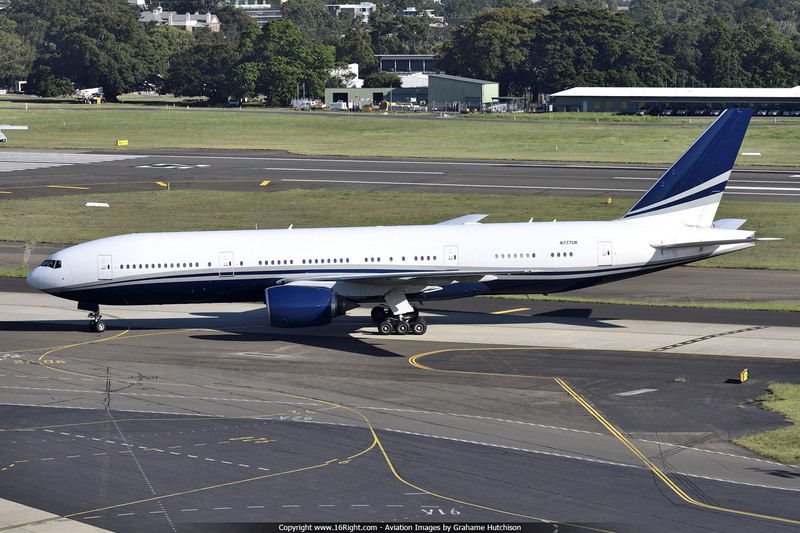 Friday 28 Dec: When it comes to Private Jets, this Boeing B777-200ER N777UK is right up there with the best. Arriving from Auckland on Runway 34L at 1729, the aircraft dropped off its 12 Pax, and then headed back out to Canberra to park. With the New Year's fireworks only a few days away, parking is at a premium, and the influx of Corporate jets is already underway. 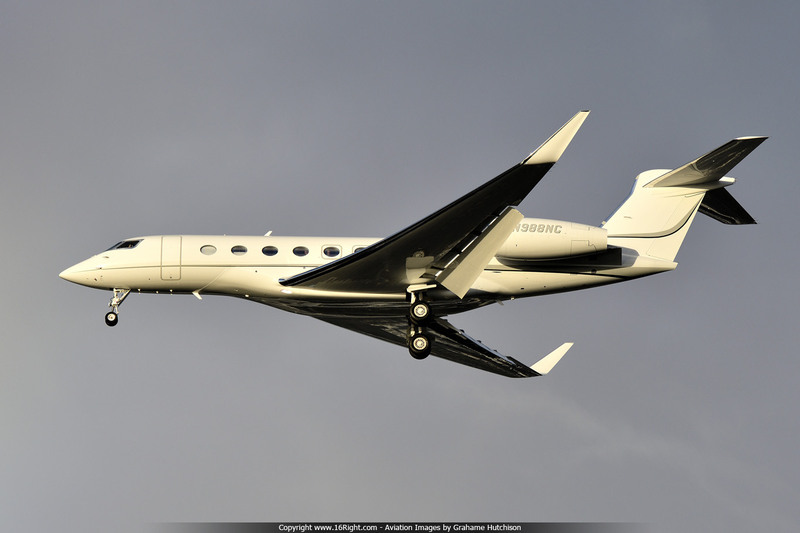 Sunday 23 Dec: Lachlan and Sarah Murdoch and family arrived home in Sydney early this morning, on-board their new Gulfstreamo G650ER N988NC. 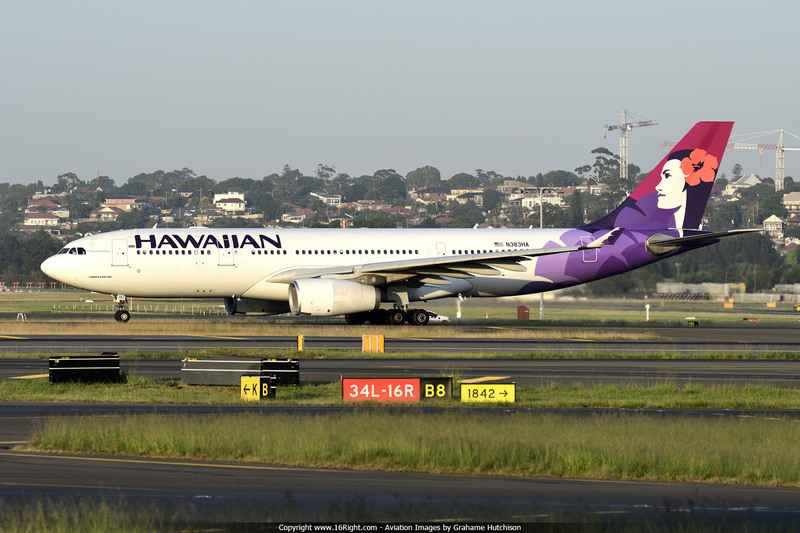 The aircraft touched down on Runway 16L at Sydney Airport at 0617 from Honolulu, and taxied to the DOM5 Corporate Apron. 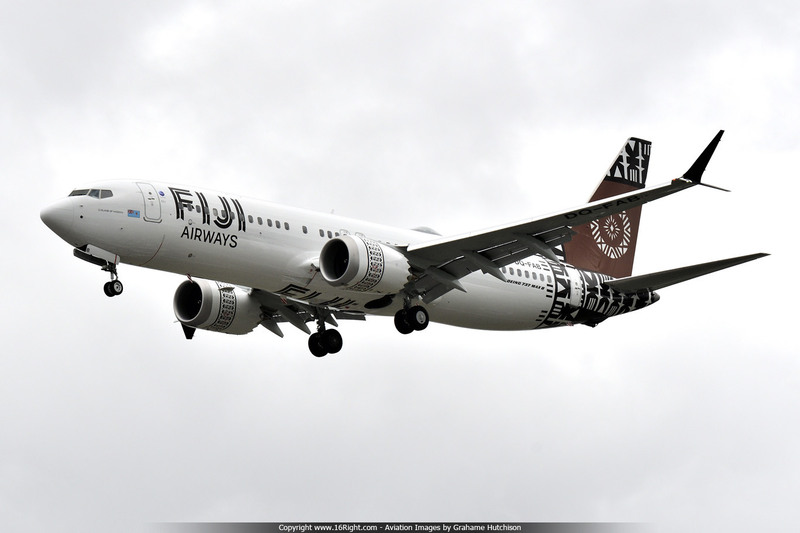 Friday 21 Dec: And the honours for operating the first Boeing B737 MAX at Sydney Airport goes to Fiji Airways. This morning’s FJ917/918 service from Nadi was operated by the brand new Boeing B737 MAX 8 DQ-FAB, and didn’t the arrival look FABulous. The aircraft has made one off visits to Adelaide, Brisbane, Wellington, and now Sydney. Monday 17 Dec: The Dubai Air Wing Boeing B747-400F A6-GGP is at Sydney Airport this week, here to transport Race Horses back to Dubai. 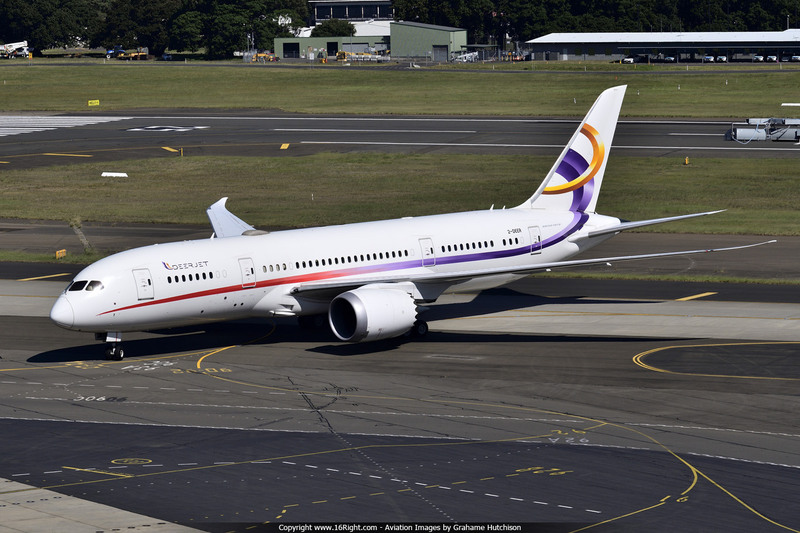 This is an annual visit for this beautiful Queen Of The Skies, and she will be departing Sydney on Thursday. A6-GGP previously operated with Great Wall Airlines and Singapore Cargo. 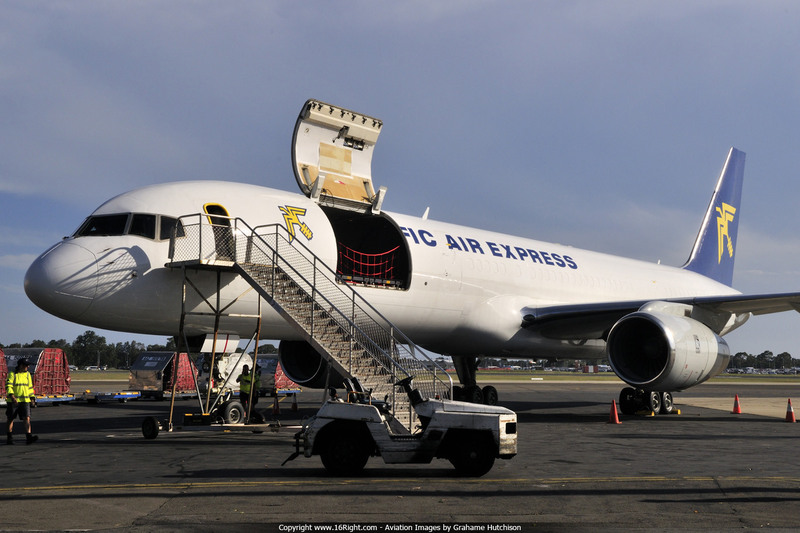 Sunday 9 Dec: A first time visitor at Sydney Airport today was Pacific Air Express Boeing B757-200 Freighter VH-PQA, arriving from Brisbane at 1510L and parking on Bay 93A (DHL). They were picking up empty containers from the Ex. Tasman Cargo B757 VH-TCA, which has now returned to Europe. Pacific Air Express are currently conducting proving flights to gain their AOC. 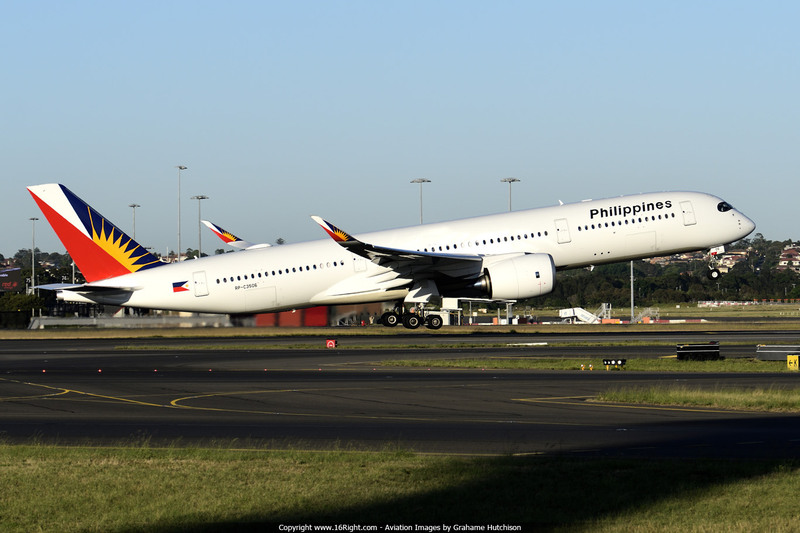 Tuesday 4 Dec: It was a perfect summer morning to photograph the departure of the inaugural Philippines Airbus A350-900 at Sydney Airport. RP-C3506 operated the inaugural PAL213 inbound service last night, arriving at 2208L, and departed this morning at 0609L. Philippines now joins China Airlines as the only Airbus A350 operators at Sydney Airport. 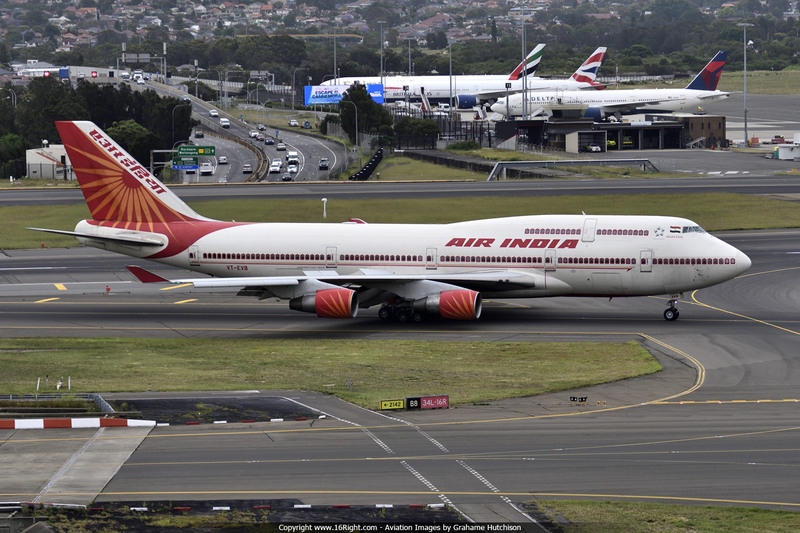 Wednseday 21 Nov: The President of the Republic of India, Mr Ram Nath Kovind, and his wife, Mrs Savita Kovind, arrived at Sydney Airport this morning, on Air India Boeing B747-400 VT-EVB. They are visiting Australia from the 21st to 23rd November 2018. 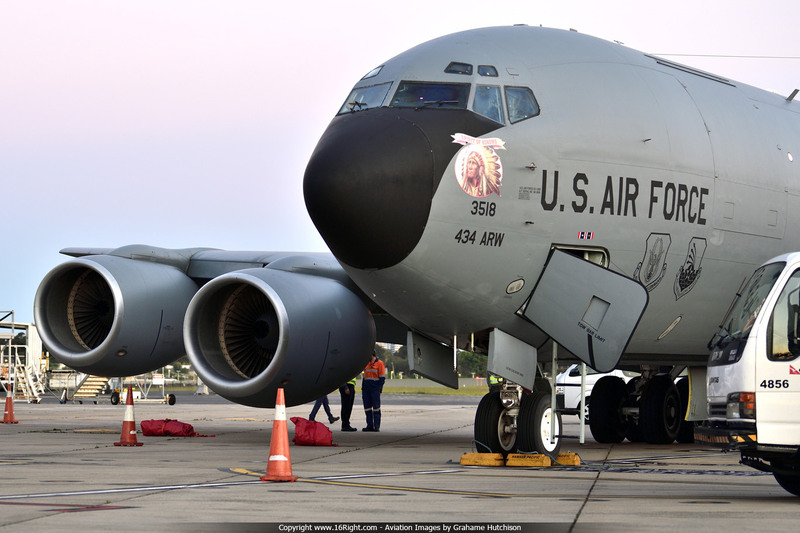 Sunday 11 Nov: Nice to have a pair of USAF KC-135R Stratotankers at Sydney airport this evening. LULU23 (62-3518) arrived a bit before sunset, and LULU24 (64-14837) arrived 40 minutes later. Both aircraft landed on Runway 34L and then taxied to Bays 90 and 92 respectively..
Sunday 4 Nov: It was hot out on the Runway at Sydney Airport this morning, and I'm not just talking about the temperature.The very rare Japan Air Self Defence Force B777-300ER 80-1111 flew in direct from Haneda in 8hr 57min, touching down on Runway 34L, then taxiing to DOM6. 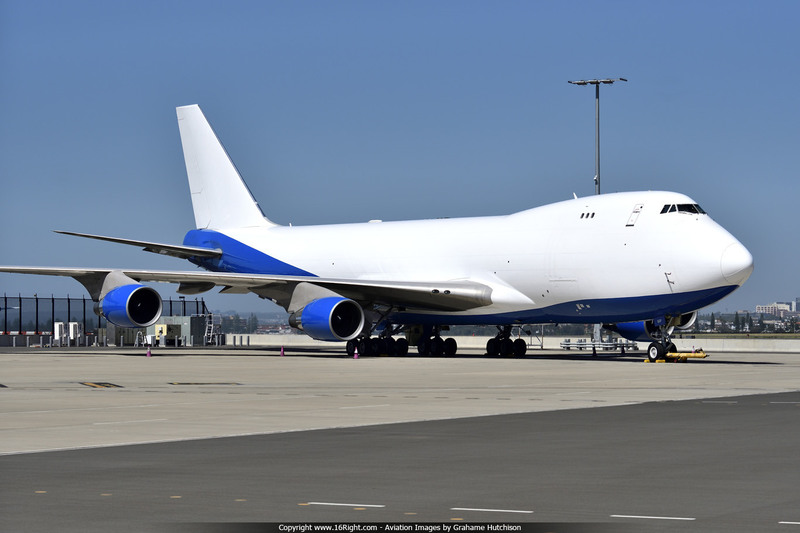 This is the first of two aircraft which will replace the existing B747s. Friday 26 Oct: Emirates Boeing B777-300ER A6-ECQ had the "Blue Expo 2020" decals applied at the Emirates Aircraft Appearance Centre in Dubai, between 18/9/2018 and 25/9/2018. 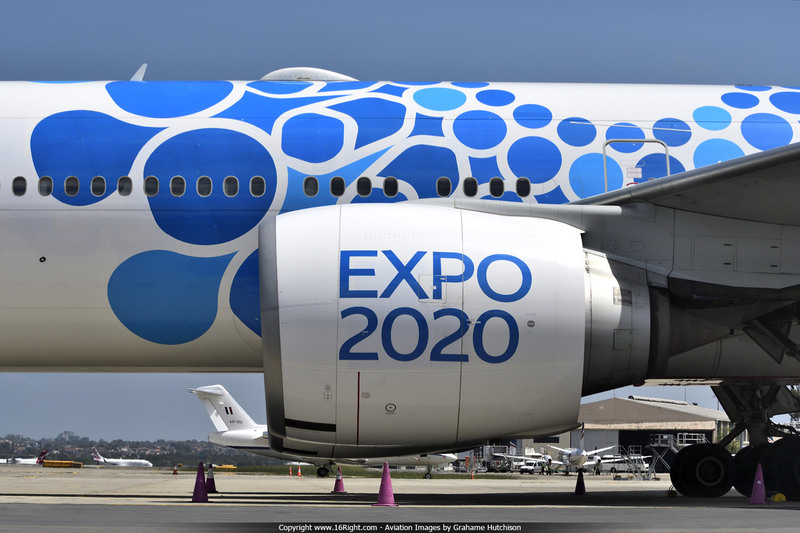 This design is the first in a series of three, that will be rolled out leading up to EXPO 2020. The three themes are opportunity, mobility and sustainability. This is the first design reflecting Mobility, and this is the first visit to Sydney by A6-ECQ, since the decals were applied. 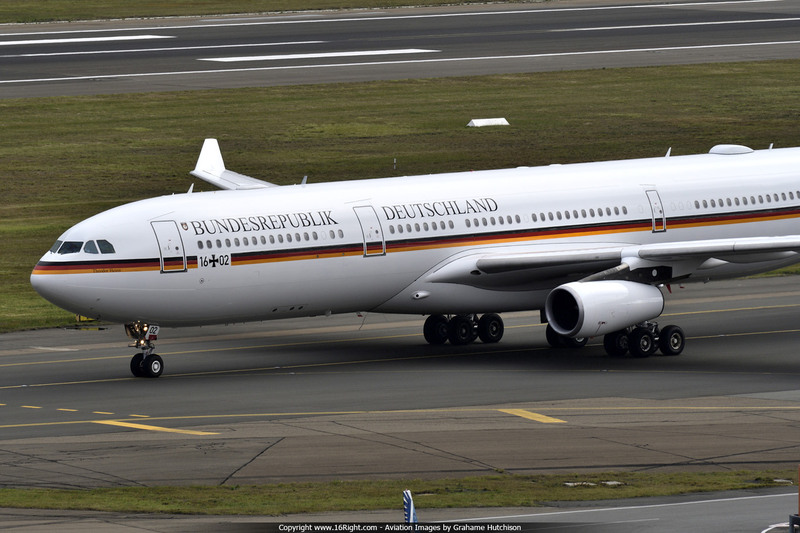 Friday 12 Oct: Unfortunately, wet conditions greeted the German Air Force Airbus A340-300 16+02 at Sydney Airport this afternoon. Showers swept in just as 16+02 was on approach for Runway 16R, then cleared as the aircraft vacated the Runway, and followed Taxiway GOLF to DOM6 Bay 98. Sister aircraft 16+01 visited Sydney on the 4th November 2017. Monday 17 Sep: The Guys & Gals in the ATC Tower at Sydney Airport arrived to a spectacular view this morning, with yesterday's star arrival parked next door on the KILO Apron. 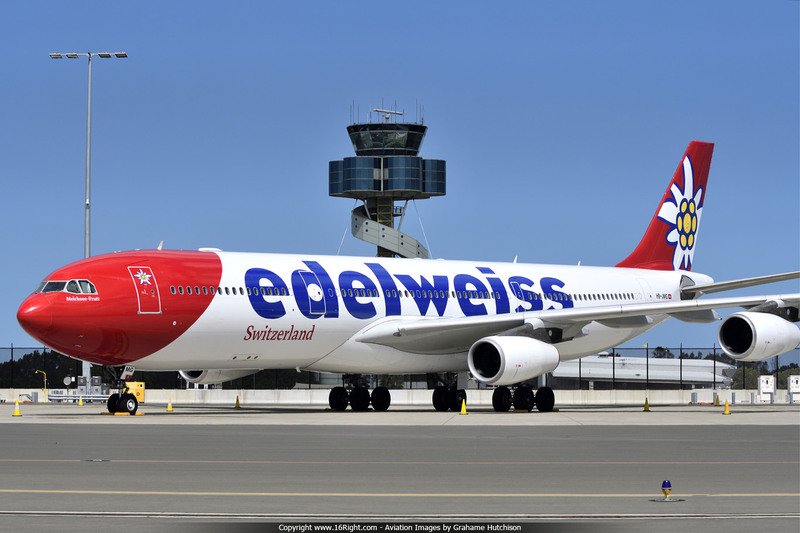 Edelweiss Airbus A340-300 HB-JMG is on a world tour, with the Pax enjoying a few beautiful tourist days in Sydney.